Physique Beginner (Level I) class will teach you how to safely and effectively execute PHYSIQUE 57 basic positions to achieve your best (and fastest) results. Learn the necessary terms in our Physiquetionary so there is no confusion or surprises when you enter our signature classes. While the class is paced to focus on form, you’ll still get a great workout! So whether you’re just starting out or just want to get back to basics, this class will meet your every need. There are no upcoming “Barre: Beginner (Sathorn)” classes on this day. 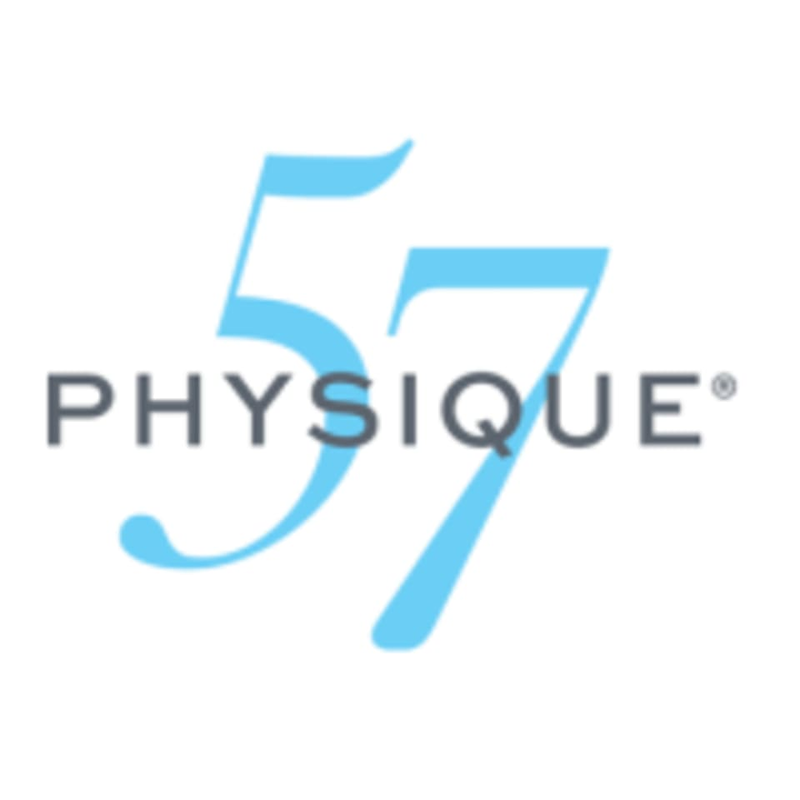 The Physique 57 Sathorn Studio is located on the 2nd Floor at Sathorn Thani Tower 2 Building, 92 North Sathorn Road, Silom in Bangkok. Bookee is a very attentive instructor. She corrected my alignment. This is my second time here and I really enjoy her class and can see my body being transformed. the instructor is very friendly and nice!! Amazing, amazing, ahhhhmazzzingg instructor!! Class was fun and challenging. good class. good instructor who's bilingual and very energetic. not a lot of students that early in the morning. there's plenty of breakfast options just steps away from this studio.